Join the cast of Keshet’s newest production! 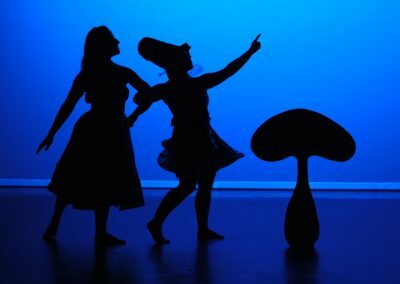 Ages 8-108 – all abilities, all backgrounds, from kitchen dancers to professional dancers are welcome! Audition Day: Saturday, August 11th – Call 505.224.9808 to sign up for an audition slot today. 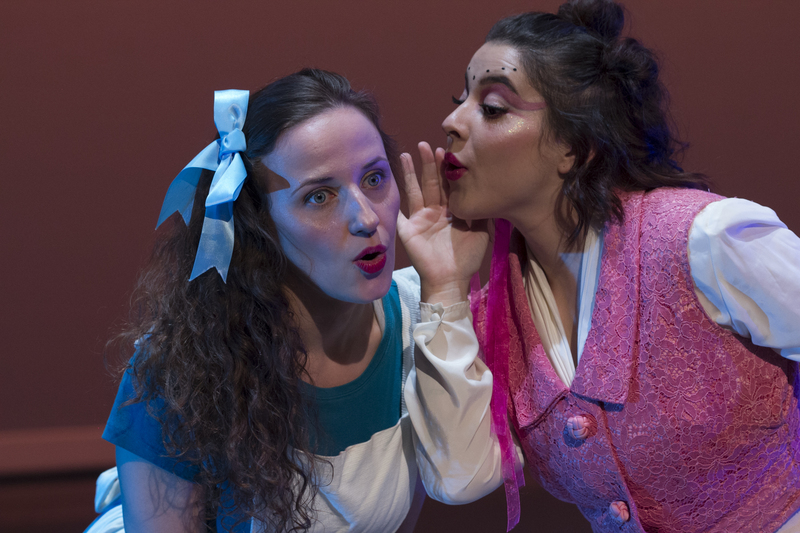 “Alice, an adventure of wonder and wondering is the title of the new show, and we are excited about this new adventure with our community,” Keshet Founder and Artistic Director, Shira Greenberg said. 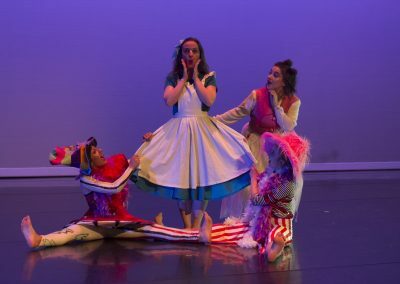 “Dancers and audience alike will notice the inspiration for Alice drawing from Alice in Wonderland, however it is not a re-telling of that story. 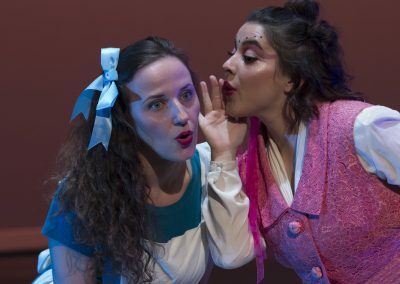 “It’s a new adventure, with Keshet’s guiding principle of unlimited possibilities as one theme of this new Alice.” Greenberg said. 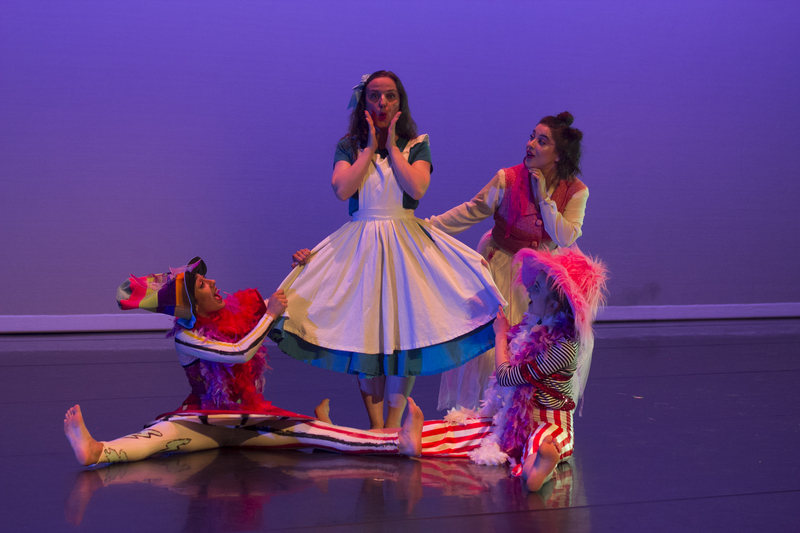 Alice includes a lively score, including great classic rock, jazz, and more! Common question: Do I need to prepare anything for the audition? 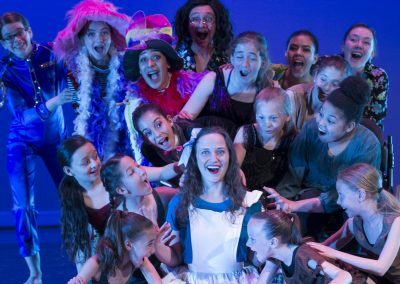 Common question: I don’t know if I should do the adult beginning or intermediate/advanced audition? Answer: Come to whichever you feel most comfortable trying, it won’t affect your placement in the show. Common question: When will I find out if I got in? Answer: EVERYONE gets in! The auditions are merely to cast you in an appropriate role. Common question: When do rehearsals begin?